What's up with the rear wheel openings on this car? 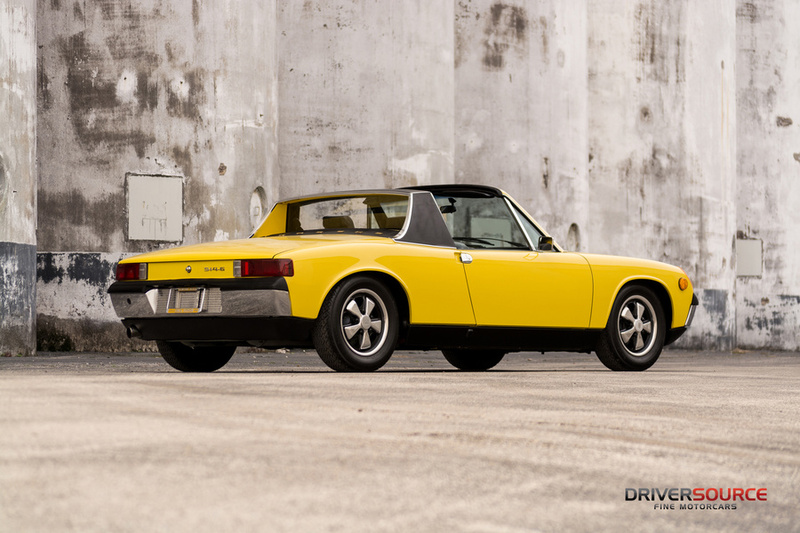 Looks like the Ferry Porsche 914/8 wheel openings. That's not it either, but I've seen something like this before. This car is 2000+ serial numbers later than my 70 /6 and my doesn't have these? Got a link to the previous discussion?? ever find out why it has differences? Wasn't there a Porsche dealer that was doing that modification on hot rodded /6 cars? 3 Stoddard sixes were built. Cool story. I don’t think the yellow car is one. I think it’s just sort of a mess. I think it’s just sort of a mess.